How to use Google Search Console for Shopify AMP pages? First of all, what is Google Search Console? 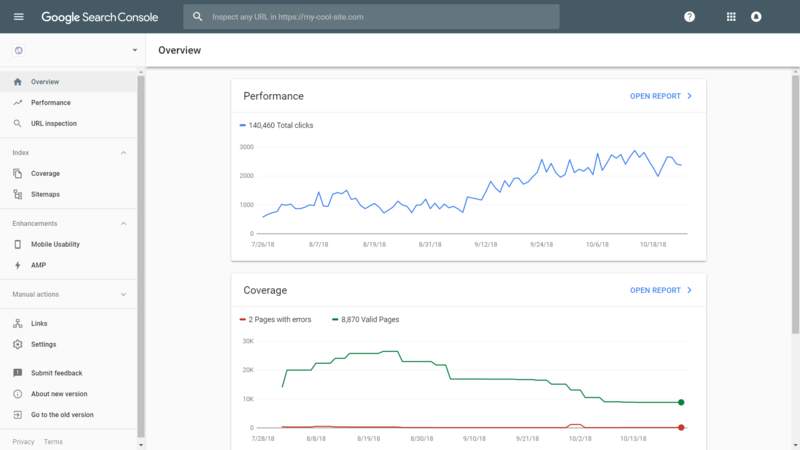 Google Search Console tools and reports help you measure your site's Search traffic and performance, fix issues, and make your site shine in Google Search results. Sounds useful, right? Let's show how Google Search Console helps Ampify Me customers see their optimized pages. How to use Google Search Console for AMP pages? First, navigate to https://www.google.com/webmasters/ and sign in. You will see a Google Search Console dashboard for your domain. On the left side menu you can see AMP link under "Enhancements", open this link and in there you can see all AMP pages Google found for your side as well as advanced details about pages. Google will report how many Valid, Valid with warnings and Error pages they found. We are looking forward to hearing from you about how many Shopify AMP pages Google found for your site.